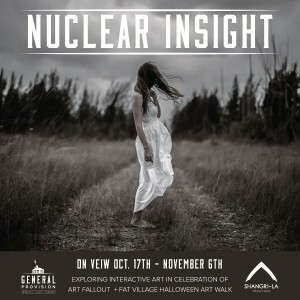 Nuclear Insight; Exploring Interactive Art in Celebration of Art Fallout + Fat Village Halloween Art Walk. It’s October! That means two things; South Floridians are waiting for the first signs of cool crisp air and Fall Festivities are in abundance. 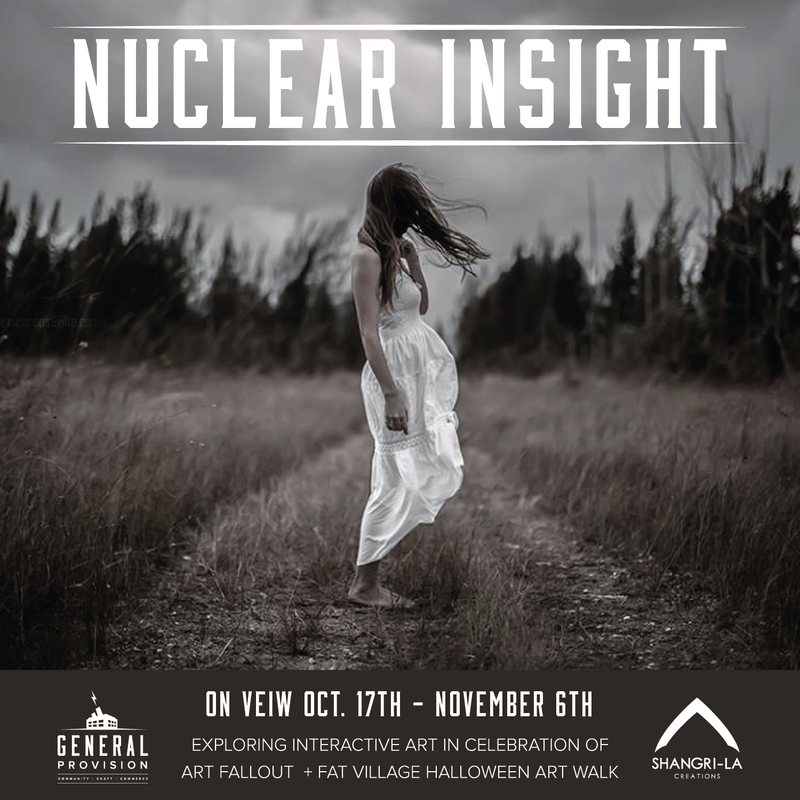 Here at GP we are going to embrace both with a curation of Interactive exhibits to be displayed during both Art Fallout and Art Walk. Don’t miss your opportunity too see this spooky and spectacular exhibit. Click below to RSVP today!